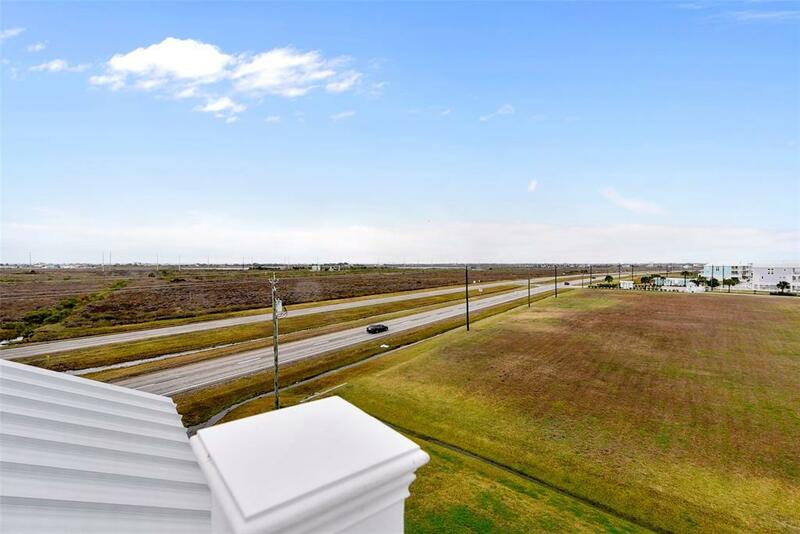 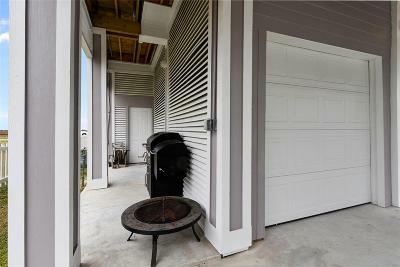 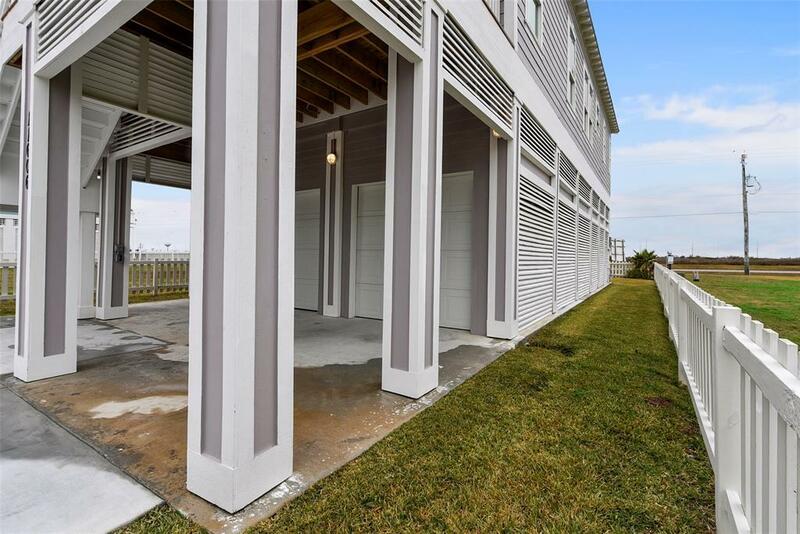 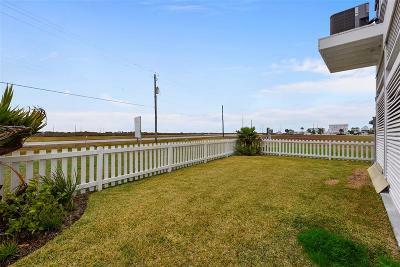 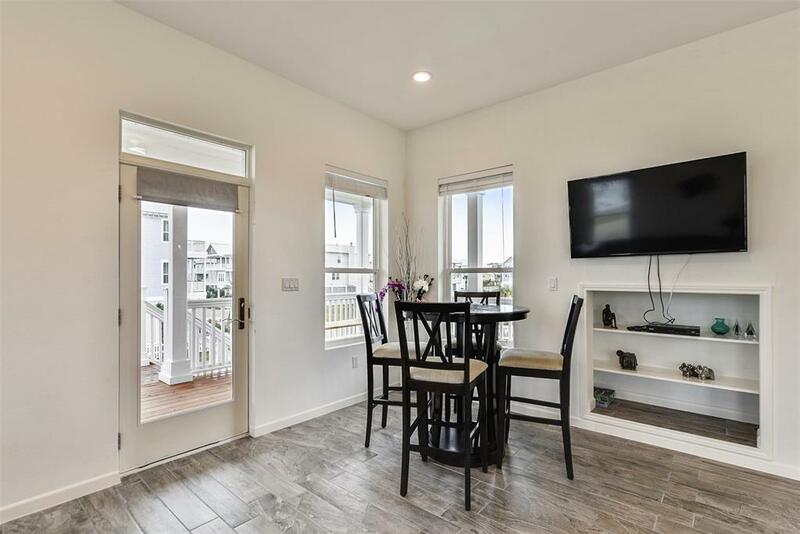 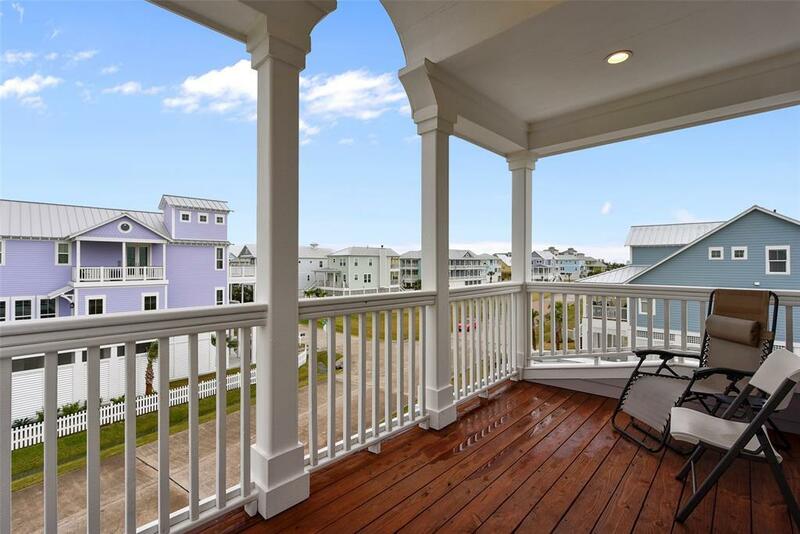 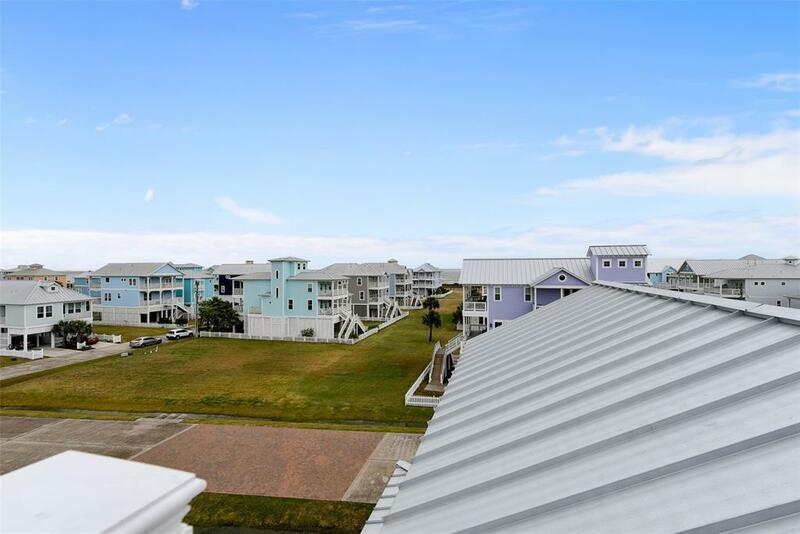 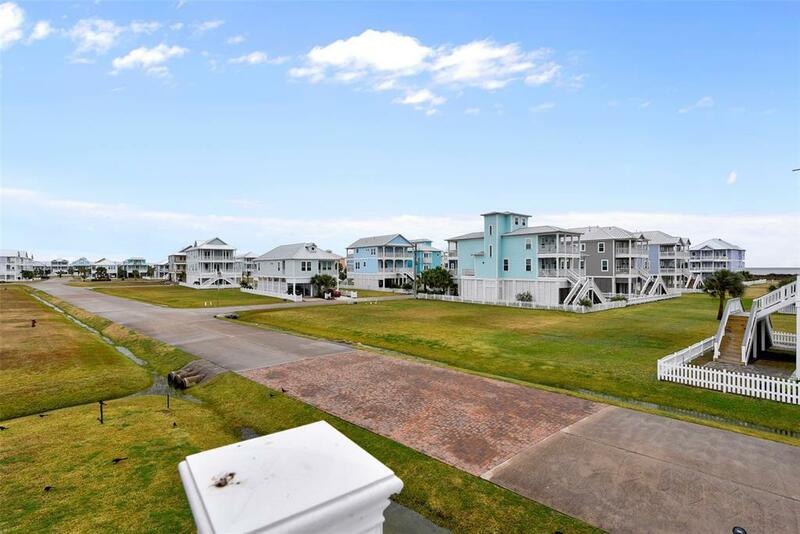 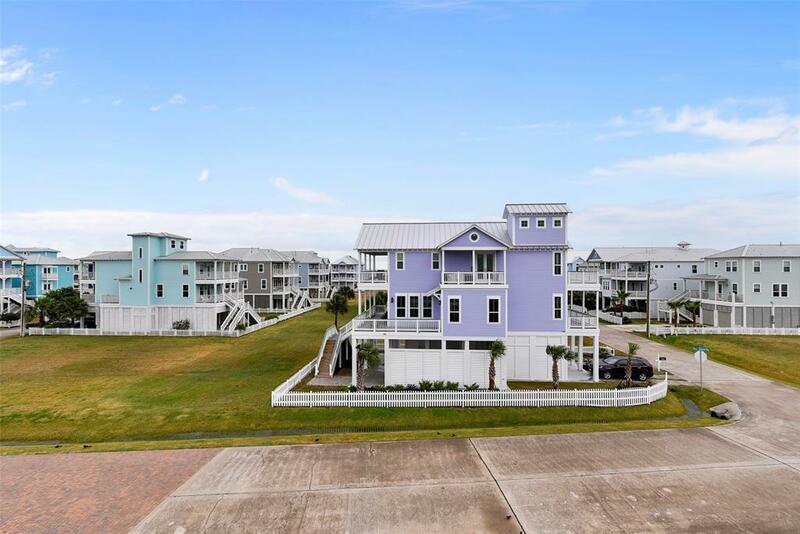 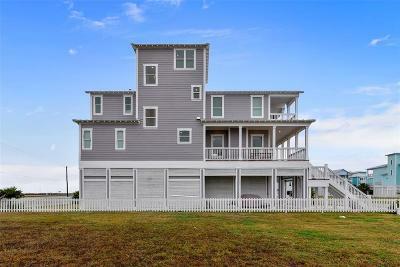 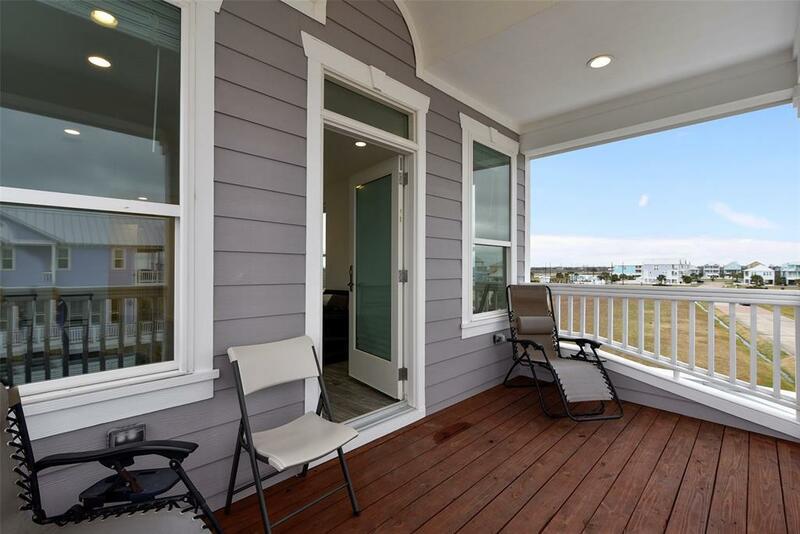 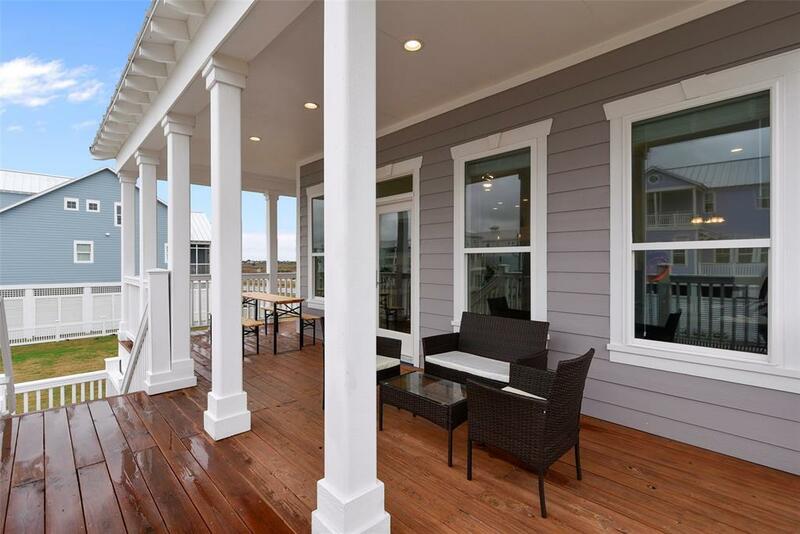 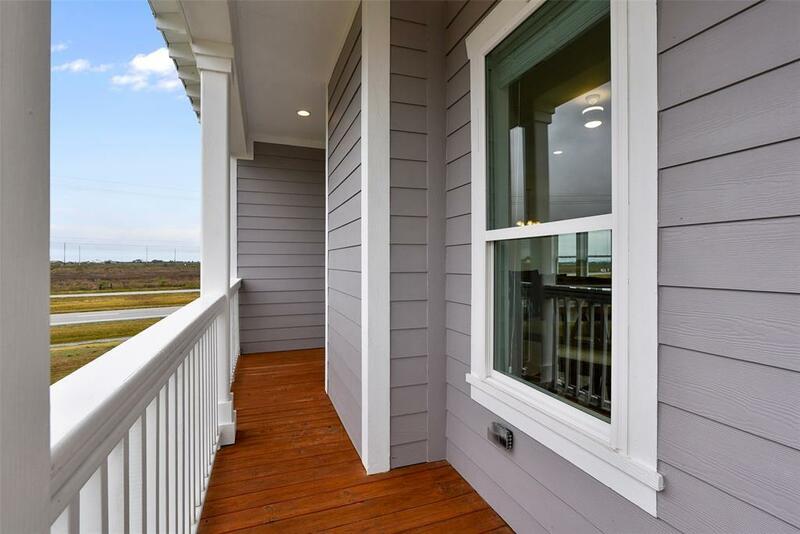 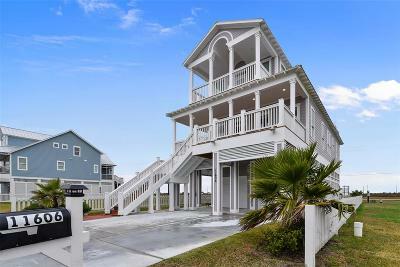 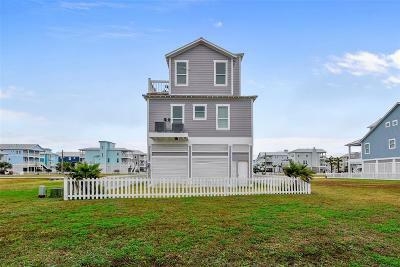 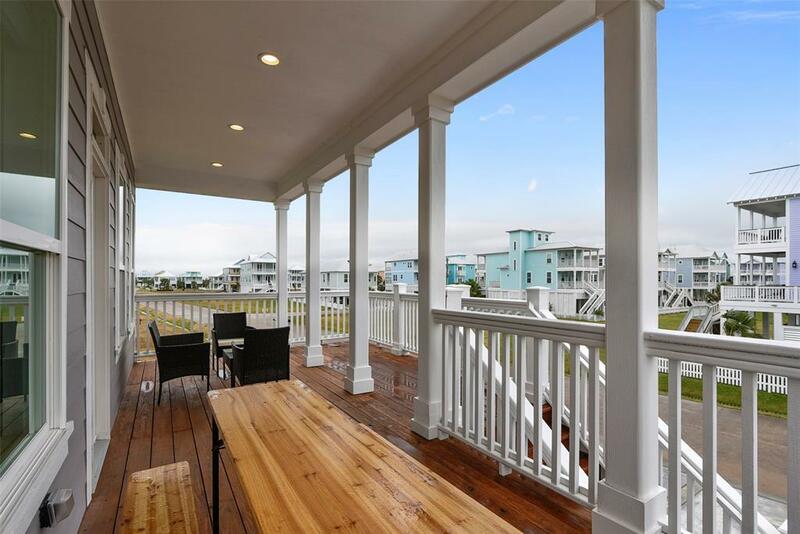 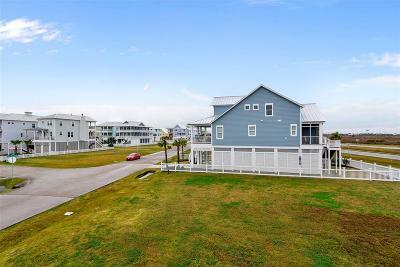 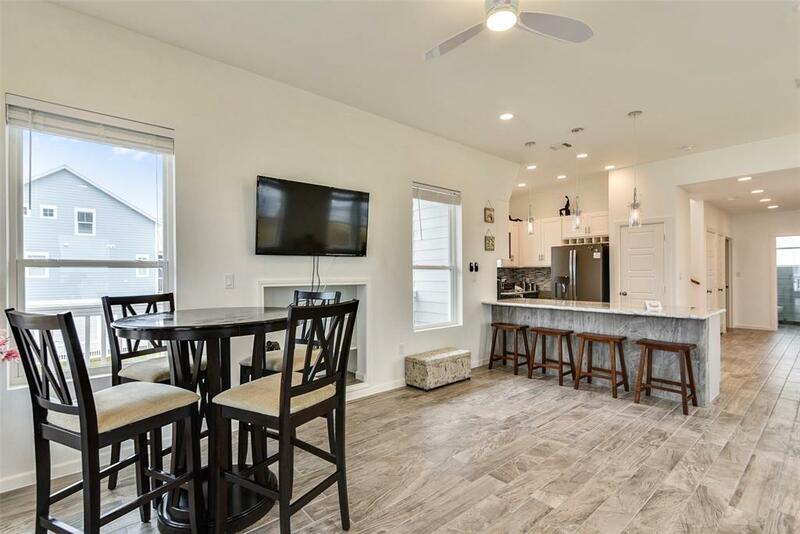 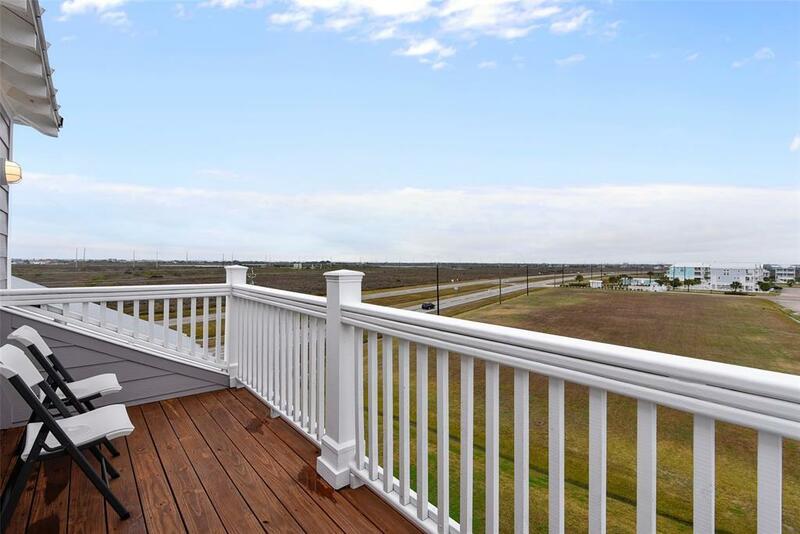 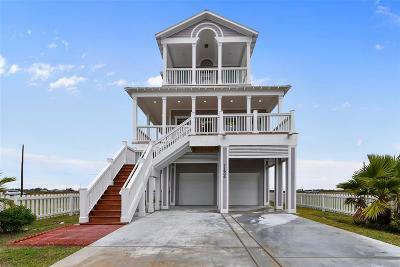 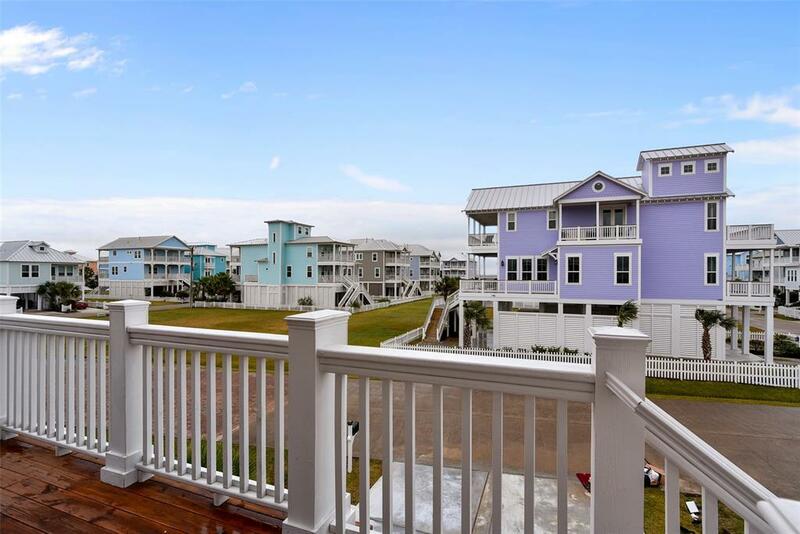 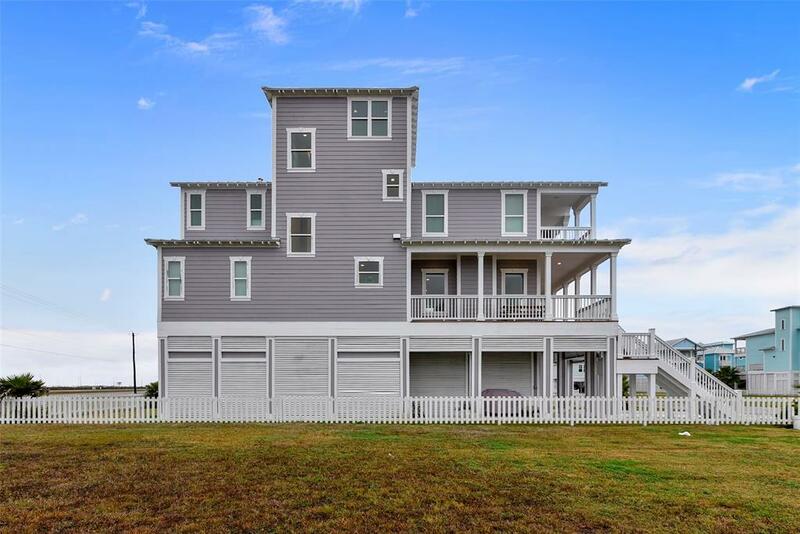 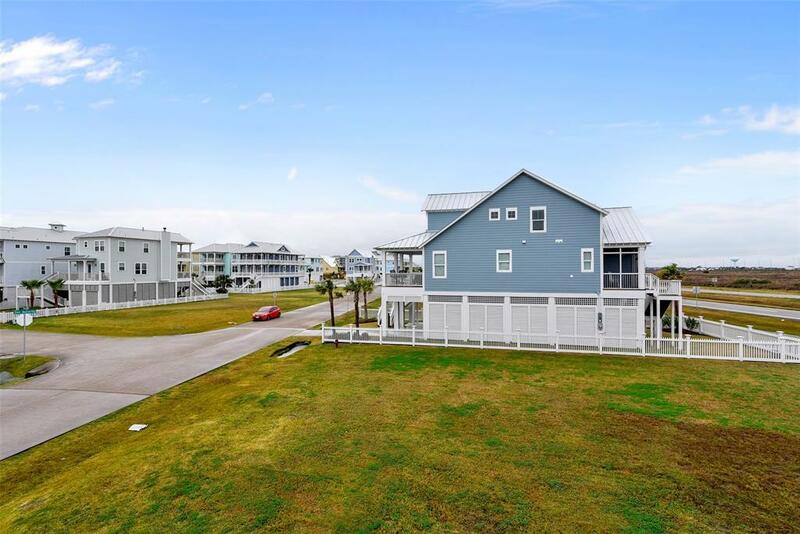 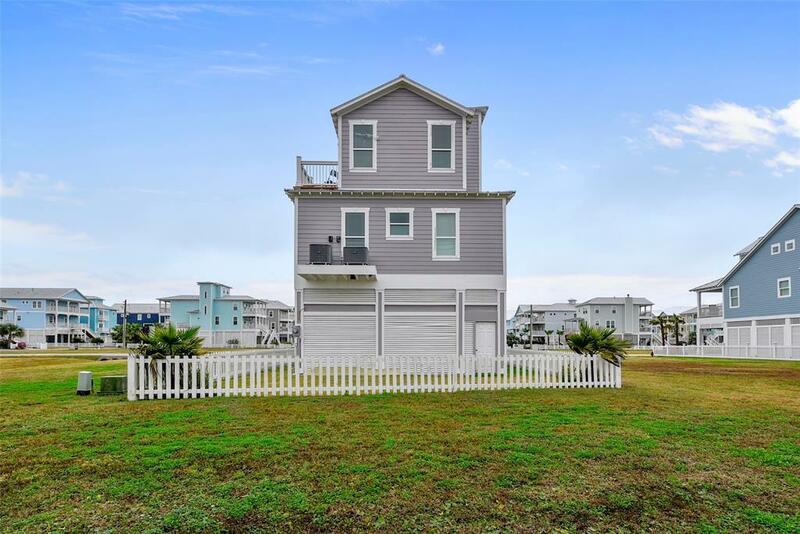 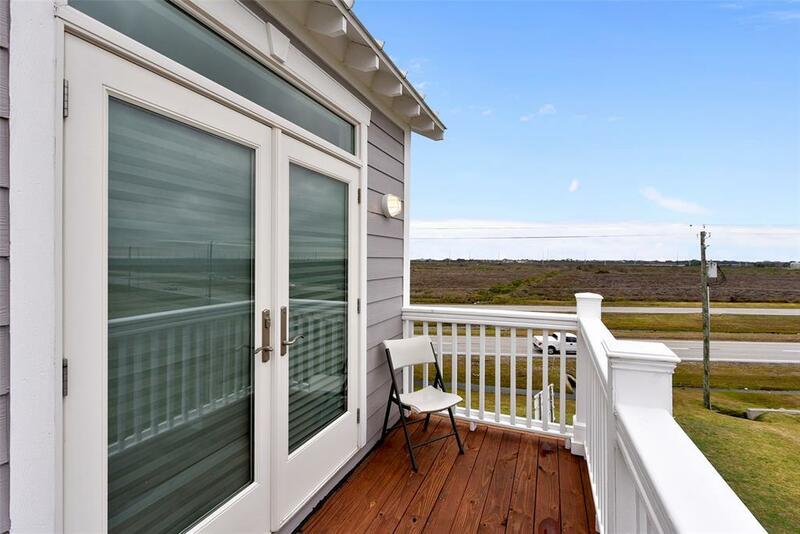 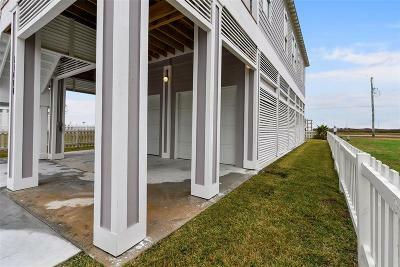 Located in Galveston most desirable west-end subdivisions Beachside Village. 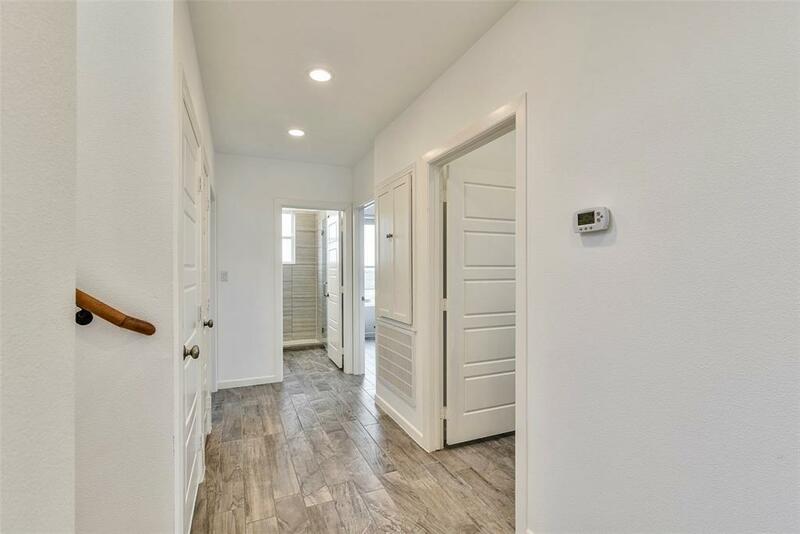 With a gated entry. 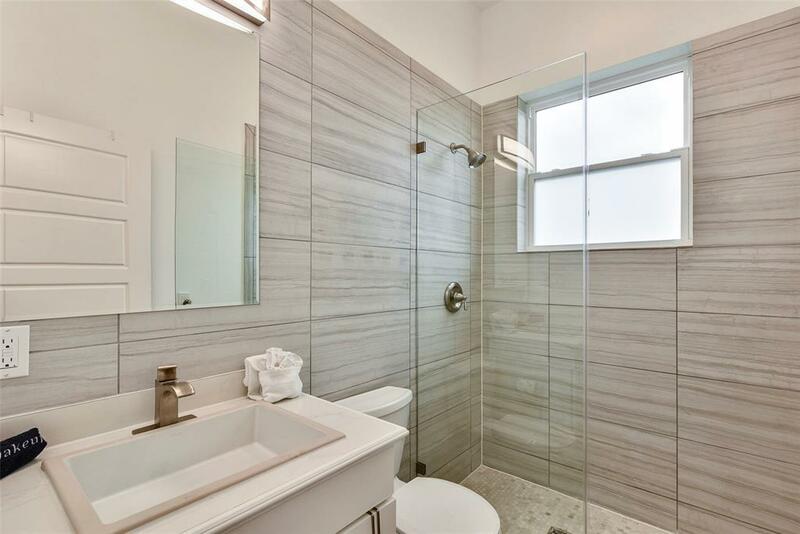 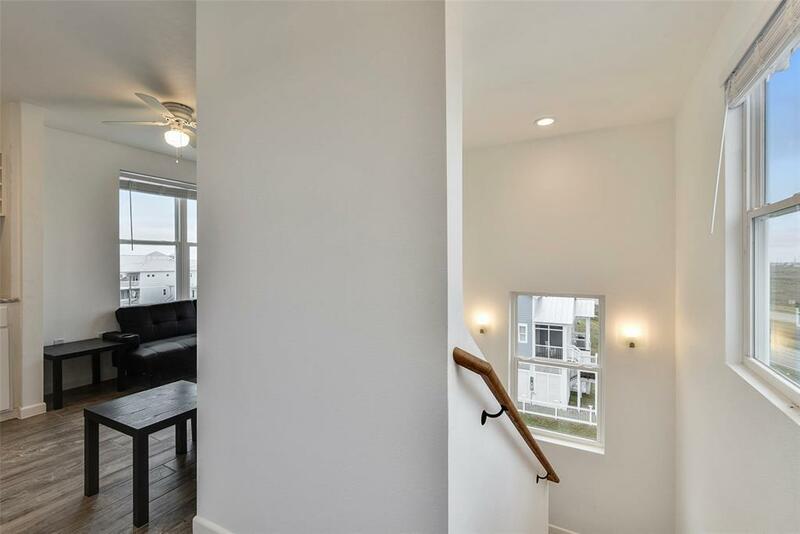 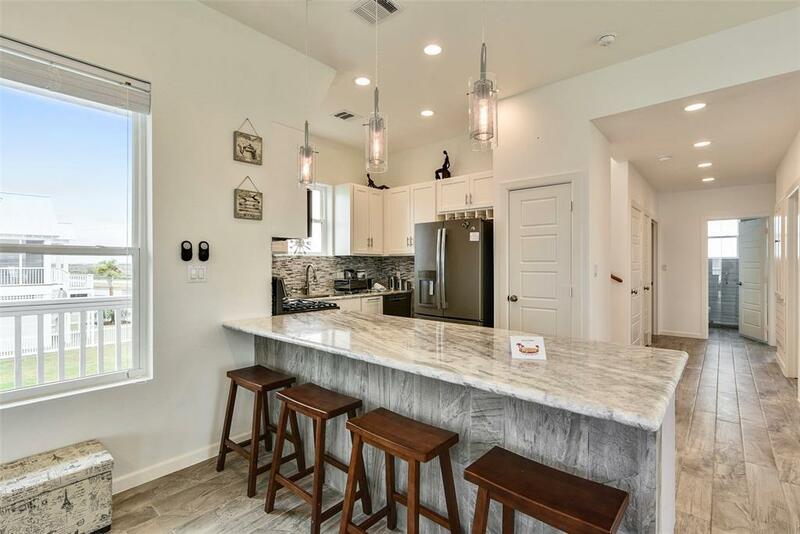 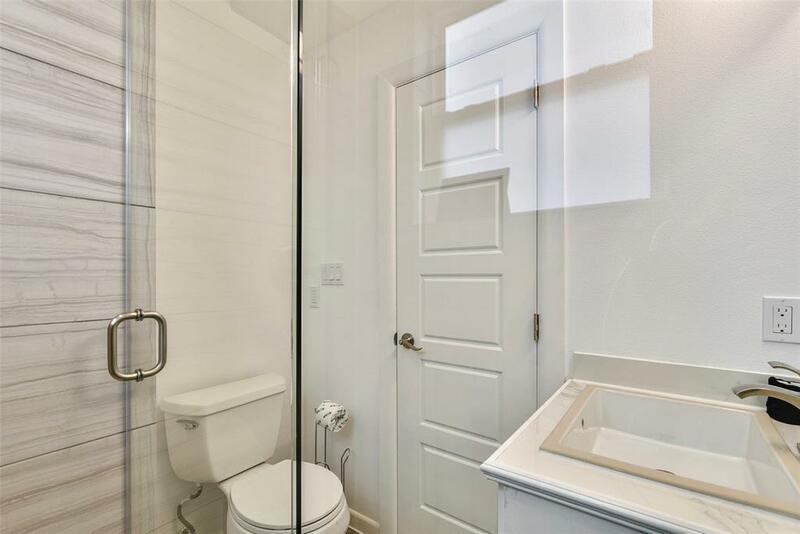 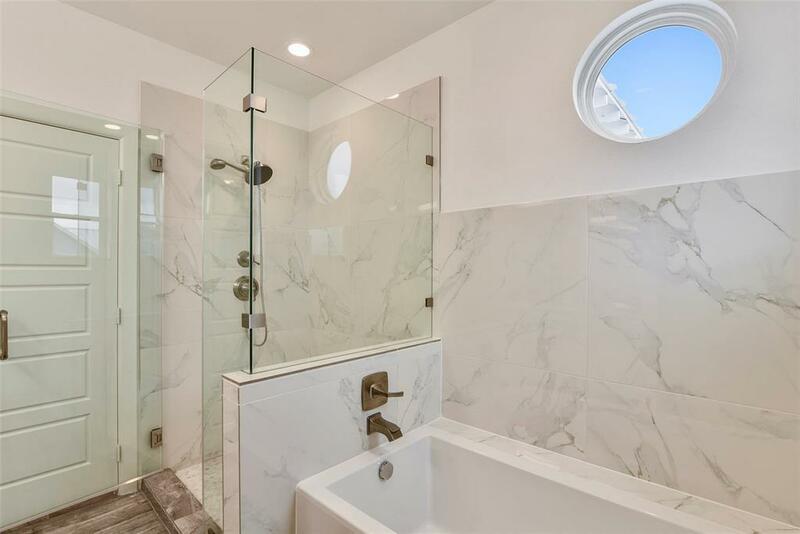 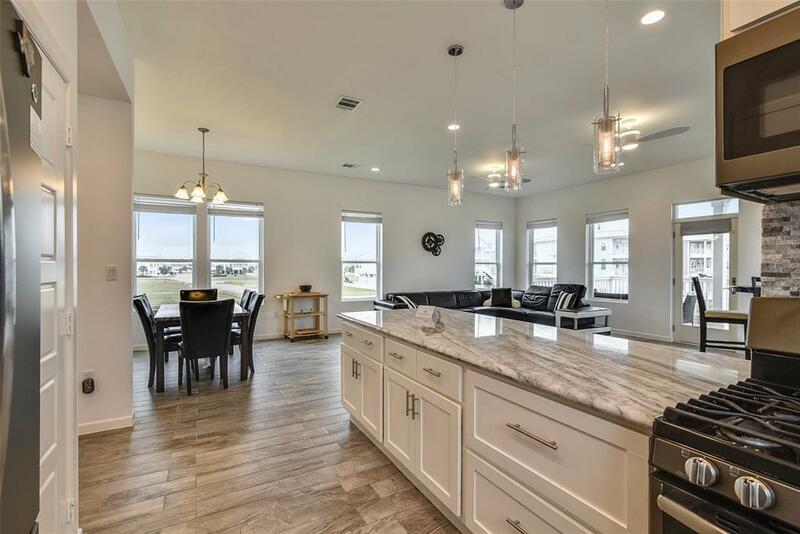 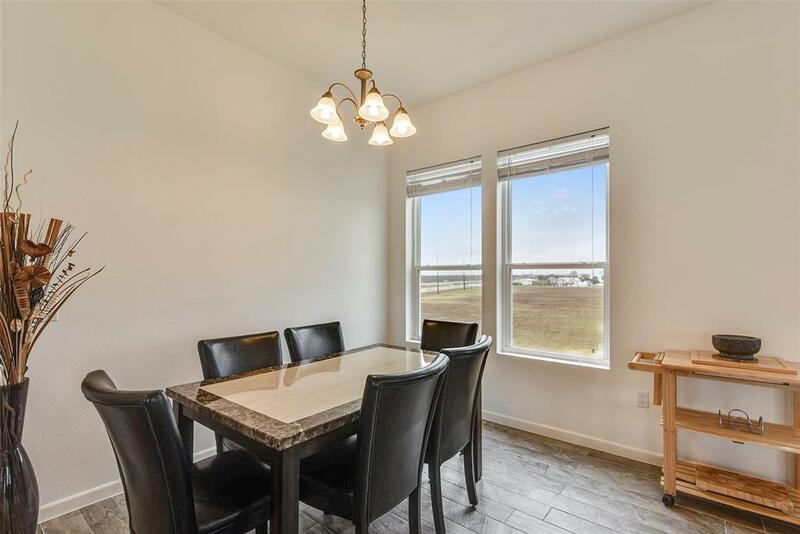 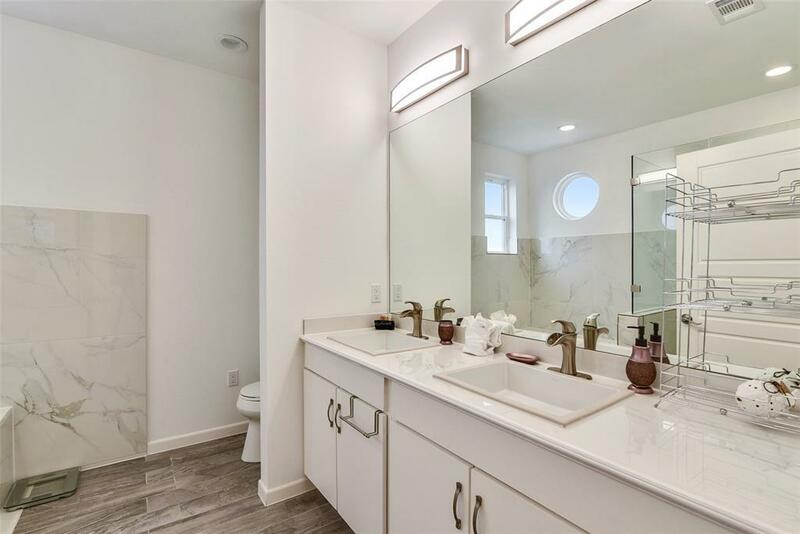 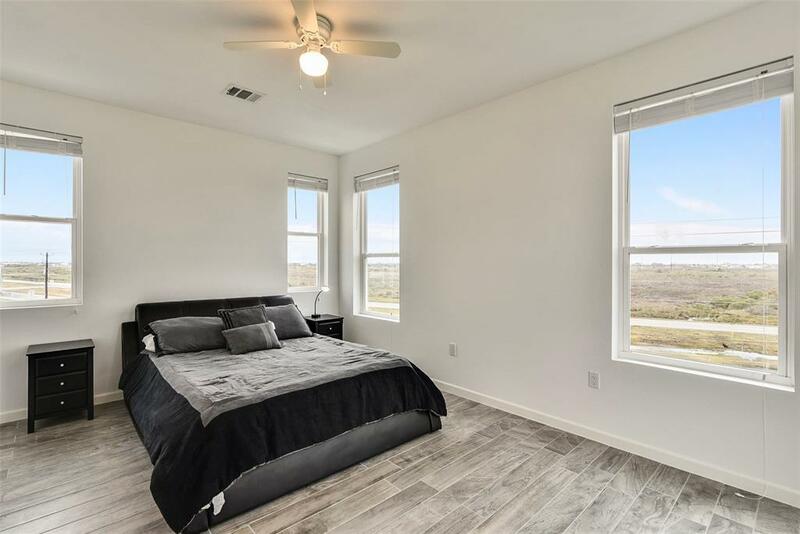 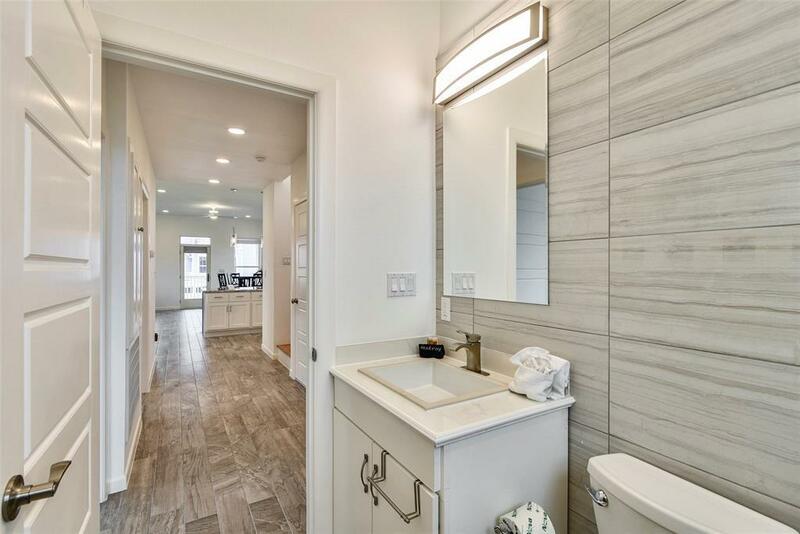 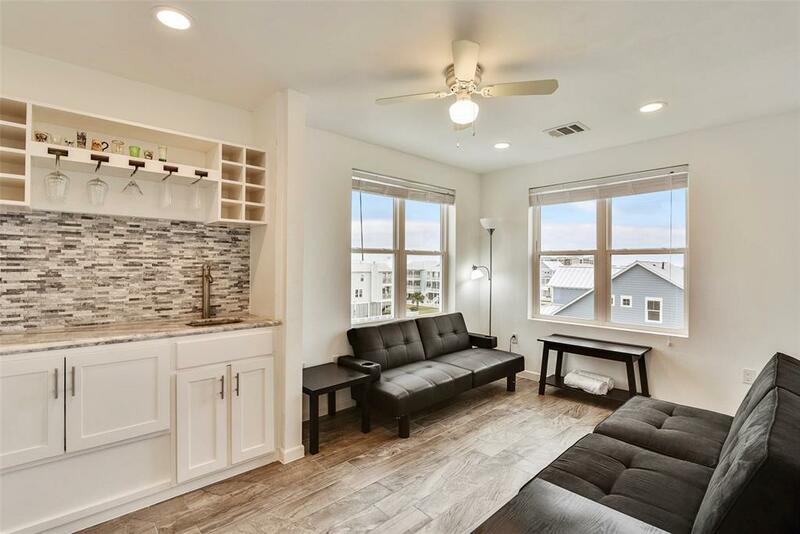 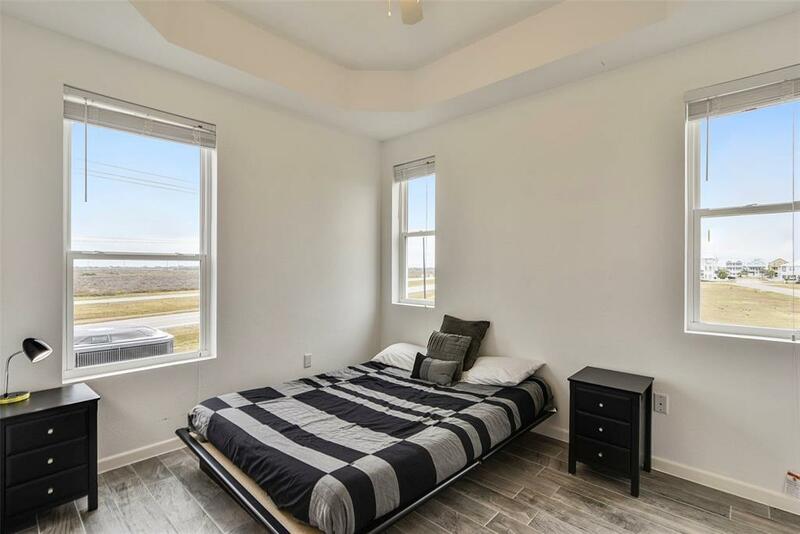 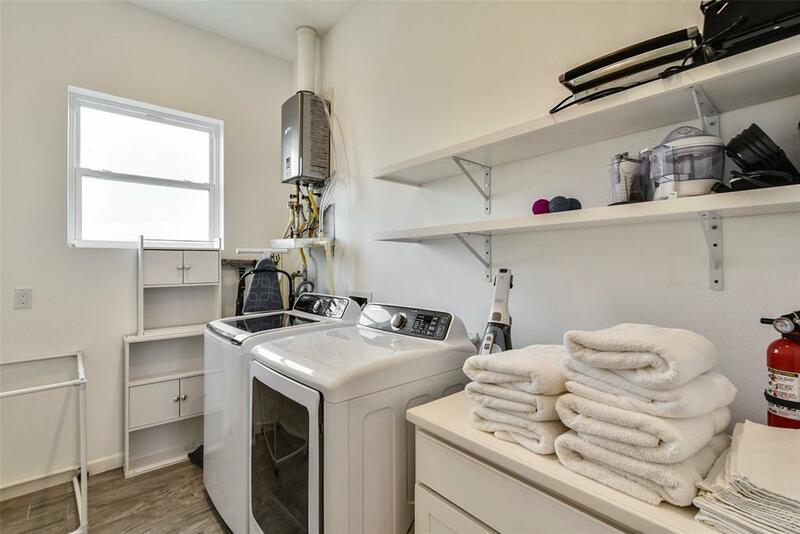 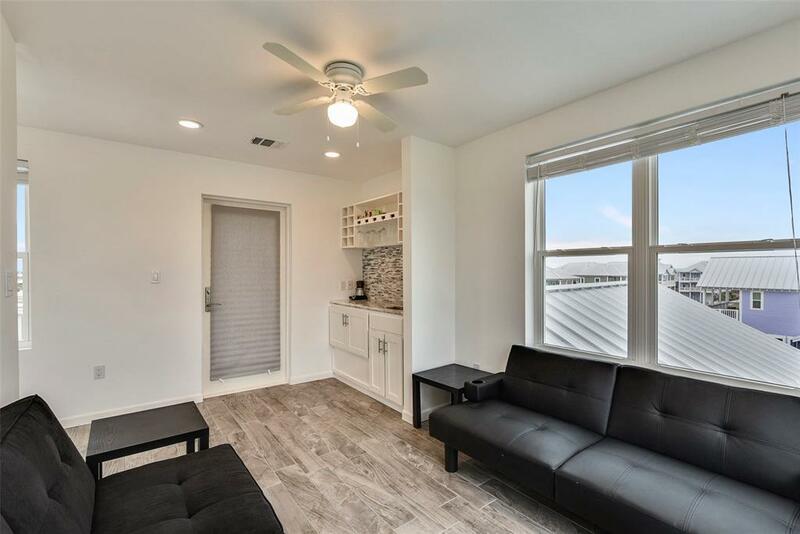 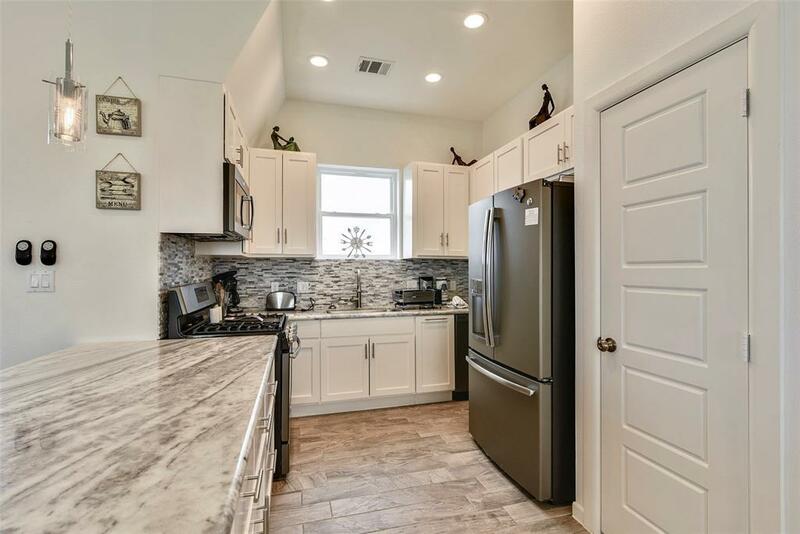 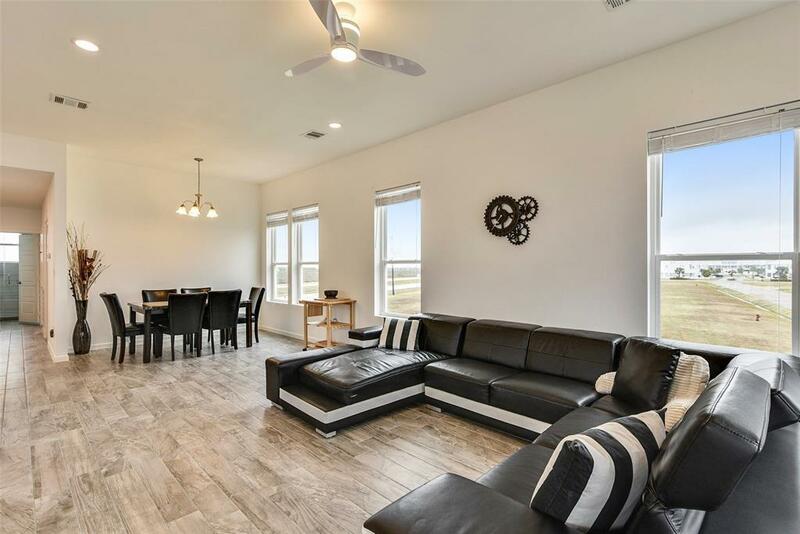 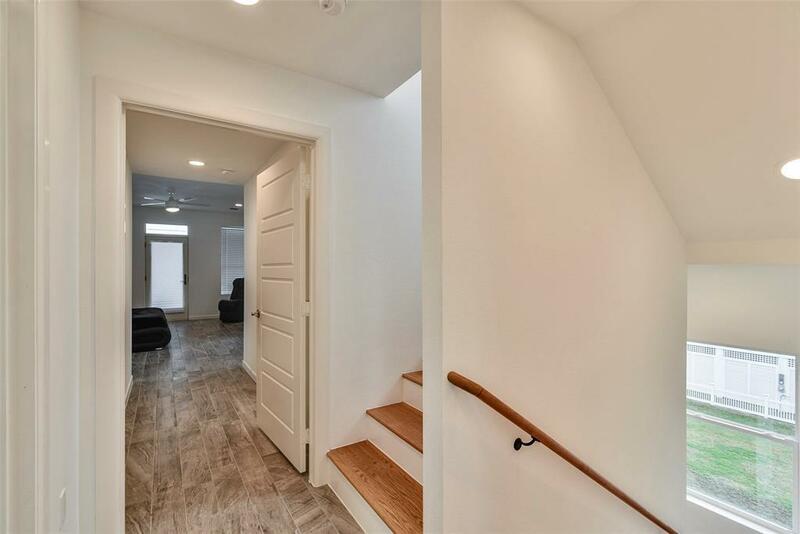 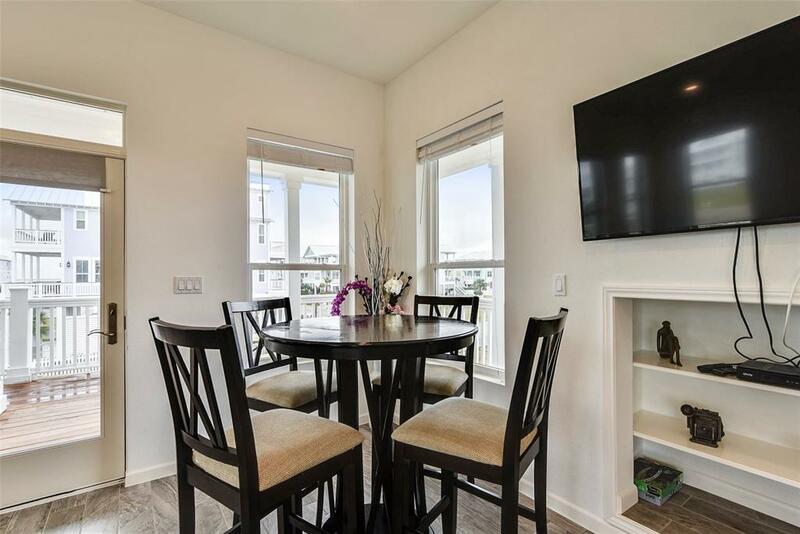 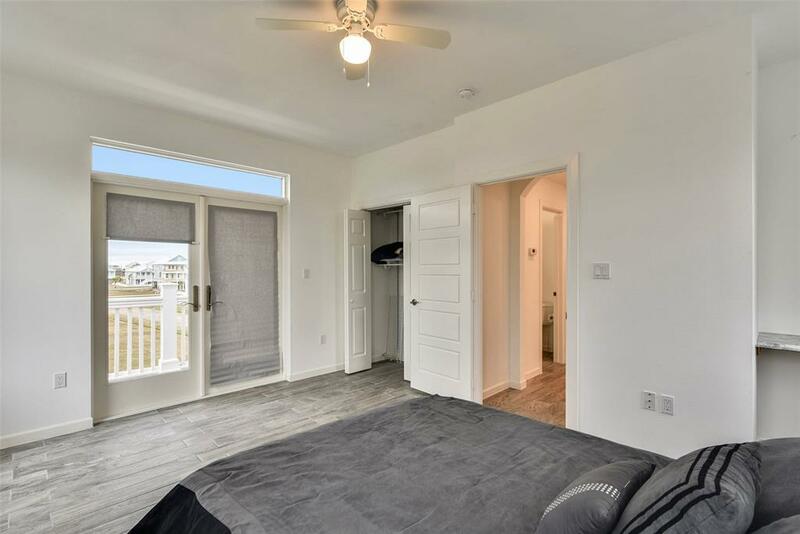 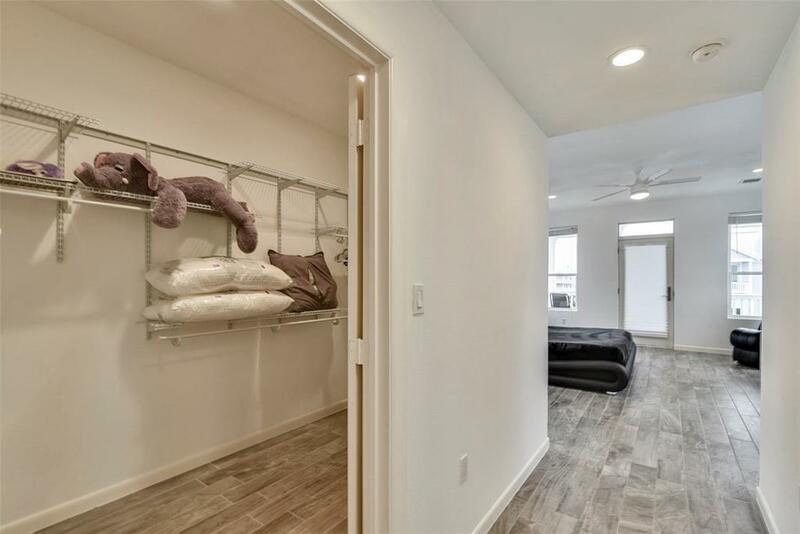 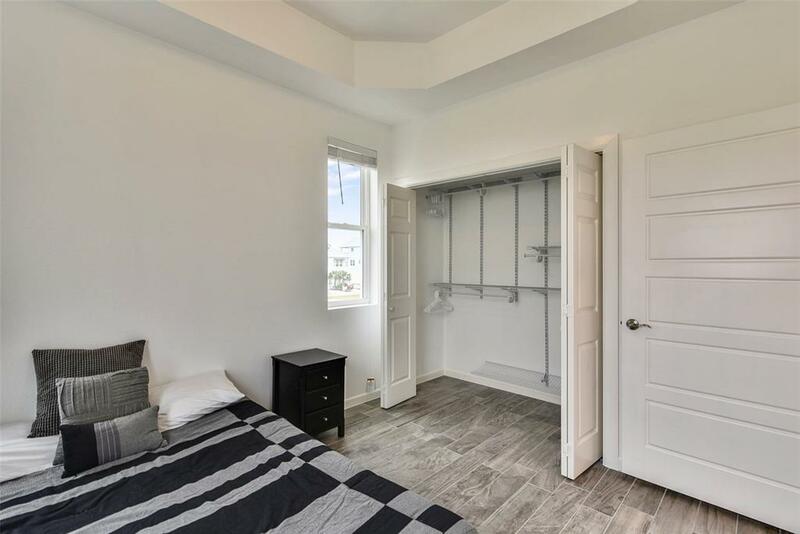 Finish out Porcelain wood style floors, Marble countertops, Stainless steel appliances. 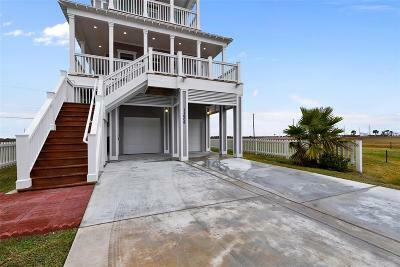 Beach views down easement to walkover. 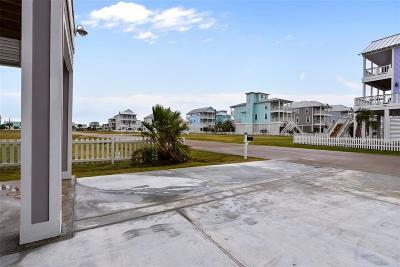 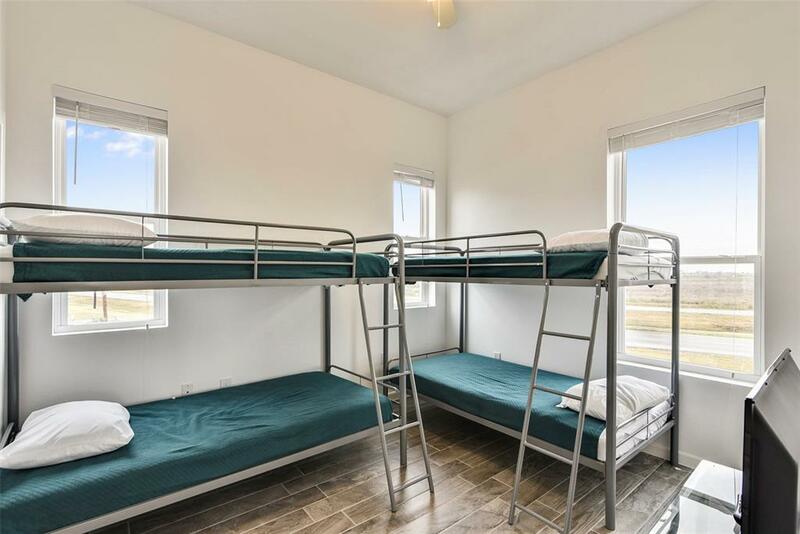 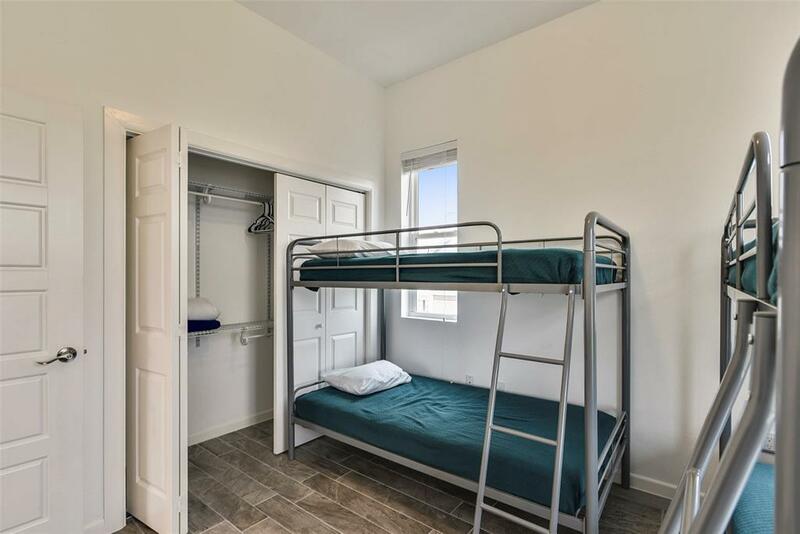 Currently in a vacation rental program with good rental income.